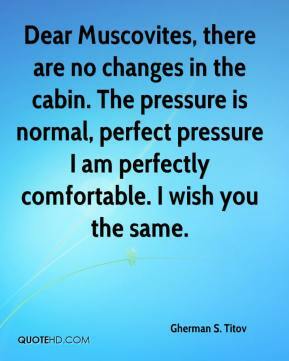 Dear Muscovites, there are no changes in the cabin. The pressure is normal, perfect pressure I am perfectly comfortable. 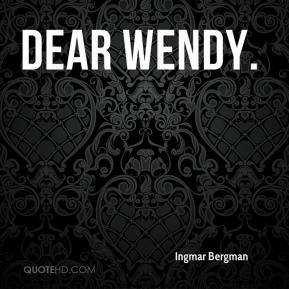 I wish you the same. I miss him already. 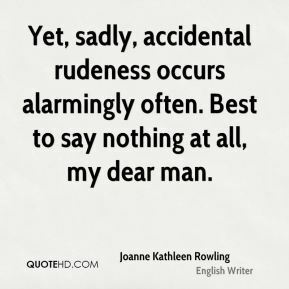 He was a unique person and a dear friend. 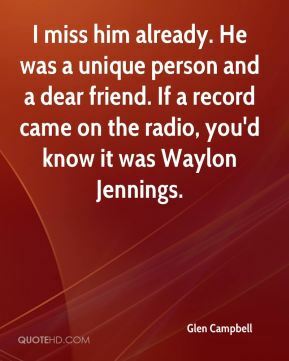 If a record came on the radio, you'd know it was Waylon Jennings. 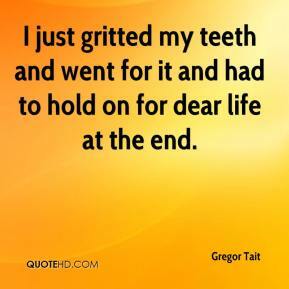 I just gritted my teeth and went for it and had to hold on for dear life at the end. 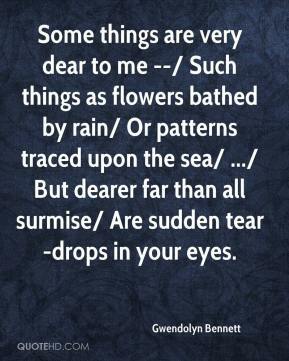 Some things are very dear to me --/ Such things as flowers bathed by rain/ Or patterns traced upon the sea/ .../ But dearer far than all surmise/ Are sudden tear-drops in your eyes. 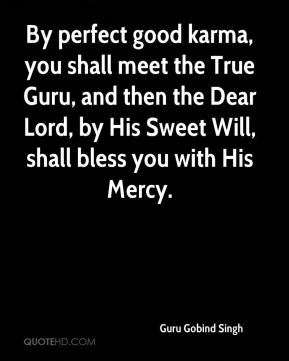 By perfect good karma, you shall meet the True Guru, and then the Dear Lord, by His Sweet Will, shall bless you with His Mercy. 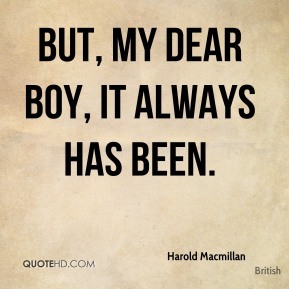 But, my dear boy, it always has been. 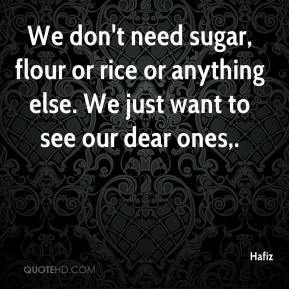 always be very dear to his heart. 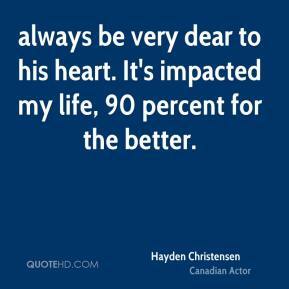 It's impacted my life, 90 percent for the better. 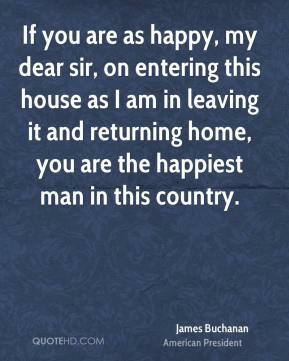 I had a dear friend of mine, who's my uncle. He's a big guy. 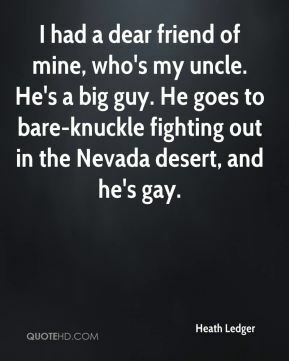 He goes to bare-knuckle fighting out in the Nevada desert, and he's gay. 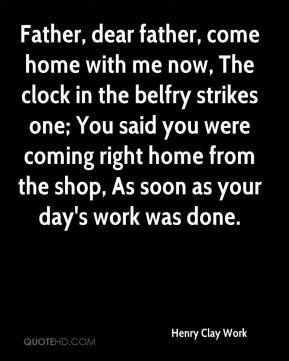 Father, dear father, come home with me now, The clock in the belfry strikes one; You said you were coming right home from the shop, As soon as your day's work was done. 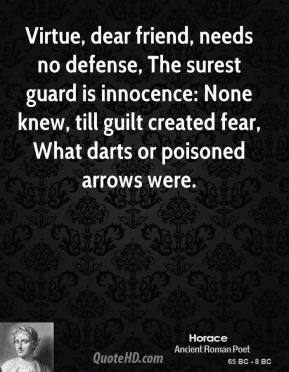 Virtue, dear friend, needs no defense, The surest guard is innocence: None knew, till guilt created fear, What darts or poisoned arrows were. 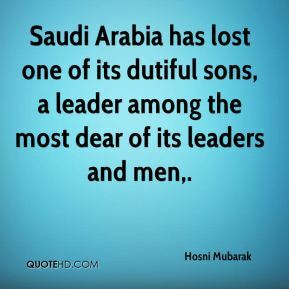 Saudi Arabia has lost one of its dutiful sons, a leader among the most dear of its leaders and men. 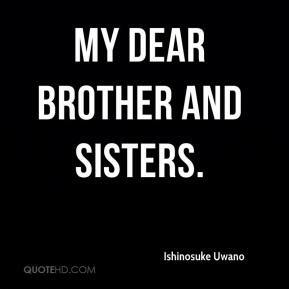 My dear brother and sisters. 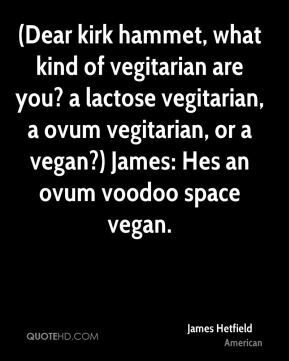 (Dear kirk hammet, what kind of vegitarian are you? a lactose vegitarian, a ovum vegitarian, or a vegan?) 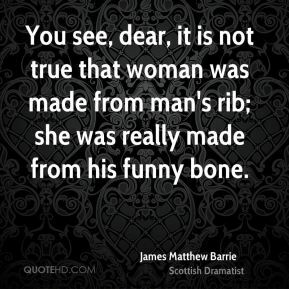 James: Hes an ovum voodoo space vegan. 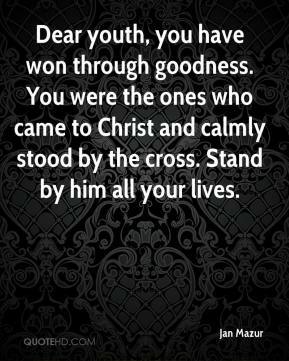 Dear youth, you have won through goodness. You were the ones who came to Christ and calmly stood by the cross. 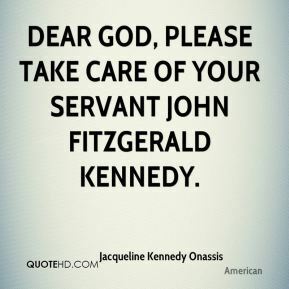 Stand by him all your lives. 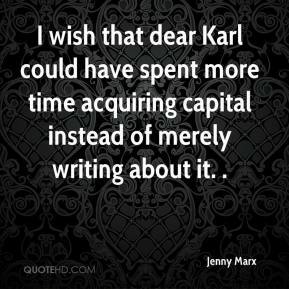 I wish that dear Karl could have spent more time acquiring capital instead of merely writing about it. . 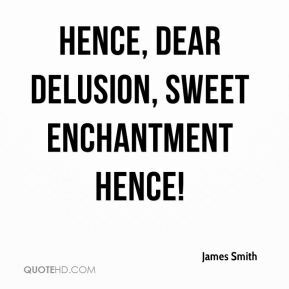 He was kind of dear to me. 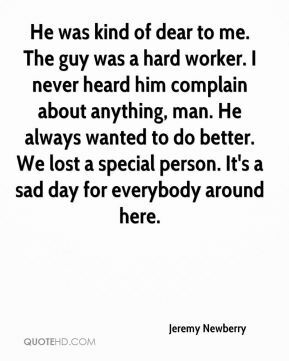 The guy was a hard worker. I never heard him complain about anything, man. He always wanted to do better. 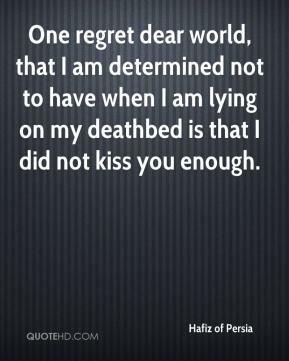 We lost a special person. It's a sad day for everybody around here. 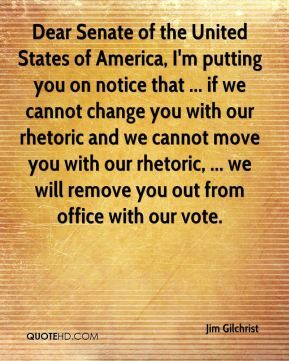 Dear Senate of the United States of America, I'm putting you on notice that ... if we cannot change you with our rhetoric and we cannot move you with our rhetoric, ... we will remove you out from office with our vote.